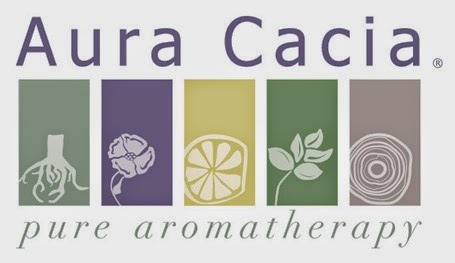 Returning to the Bayside casa this afternoon following an amazing lunch at Basil Park, a new yoga studio that has been catching our eye, located just before the Shucker's Causeway, reminded us that maybe it's time to post about this place. 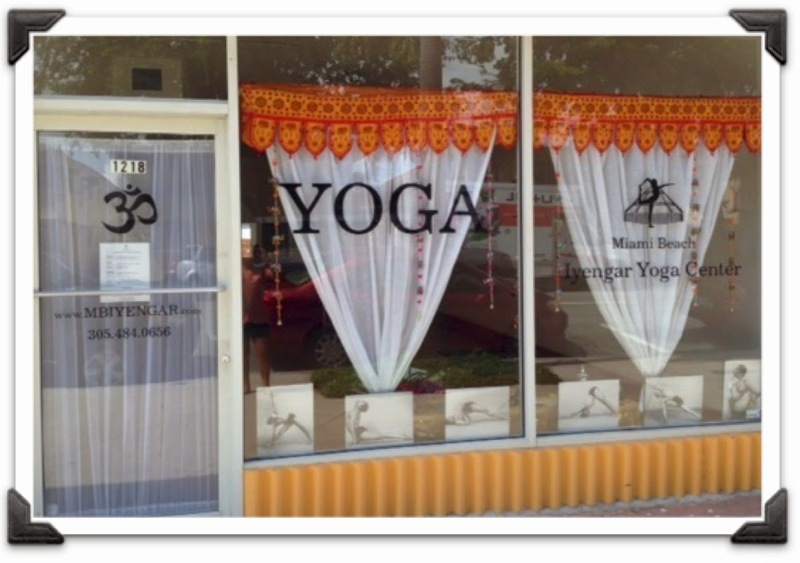 Miami Beach Iyengar Yoga Center quietly opened on Normandy Drive sometime over the past few months. You can click here for what looks like the staff and here for the class schedule. We used to take some Iyengar classes back in the day. That was until... the incident. We won't get into too much detail but it involved an Iyengar teacher from West Palm that crunched us into Marichyasana D without our energetic consent. The last thing we remember before blacking out is her diamond encrusted OM symbol necklace flashing before us, much like our ability to hopefully be able to feel from the waist down again one day. Don't worry, she's not on the Miami Beach Iyengar's instructor list so you, dear yogis, have nothing to fear. Support our local studios and take a class here. We have a place right there on the the beach so maybe we'll see you there. We'll be the ones having OM symbol necklace flashbacks in the corner.